I’ve been in a Meryl sort of mood lately—probably something to do with her epic political takedown at this year’s Golden Globe Awards. 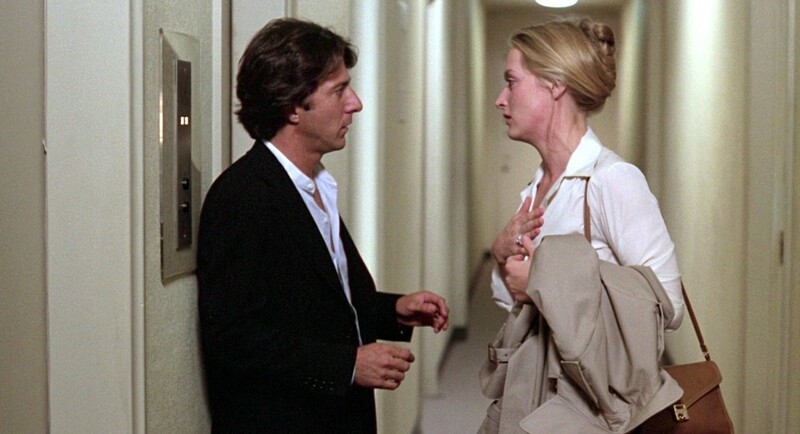 And while I’ve seen so many of her impressive films (from Heartburn to Florence Foster Jenkins) I still hadn’t watched Kramer vs. Kramer…until now. Over the weekend, I finally rented this film on demand. (Our video store closed, remember?) I’d obviously read so much about it—for example, this chilling piece from last year’s Vanity Fair—but seeing it was something else. For those unfamiliar, the film is about a couple in New York City going through a divorce and the impact it has on their young son. The reason for the divorce has to do with a rebellion (and revelation) on both sides when it comes to their traditional roles. 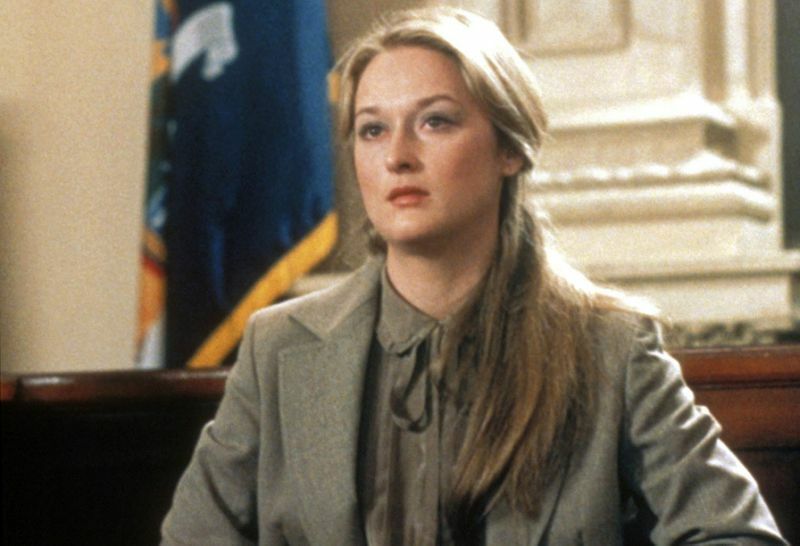 Joanna (Meryl Streep) never saw herself as a full-time housewife. 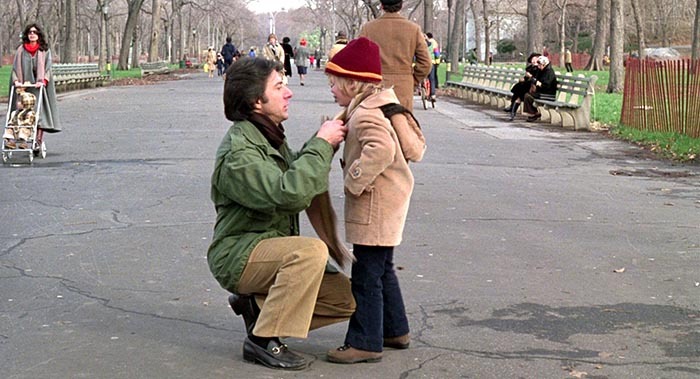 And Ted (Dustin Hoffman) never saw himself with a role inside the home. The fallout is fascinating and heartbreaking to watch, a tribute to the skill of both actors at the helm. (Seriously, they both won Oscars for their work.) As a sociology major, I found myself wondering why more of my classes didn’t reference—or require a screening of—this movie given that it so thoughtfully depicts the evolution of a marriage and the shifting cultural norms of men and women at home. In fact, it felt so honest and real that at the end of watching, it was sort of impossible to choose sides.